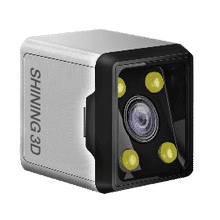 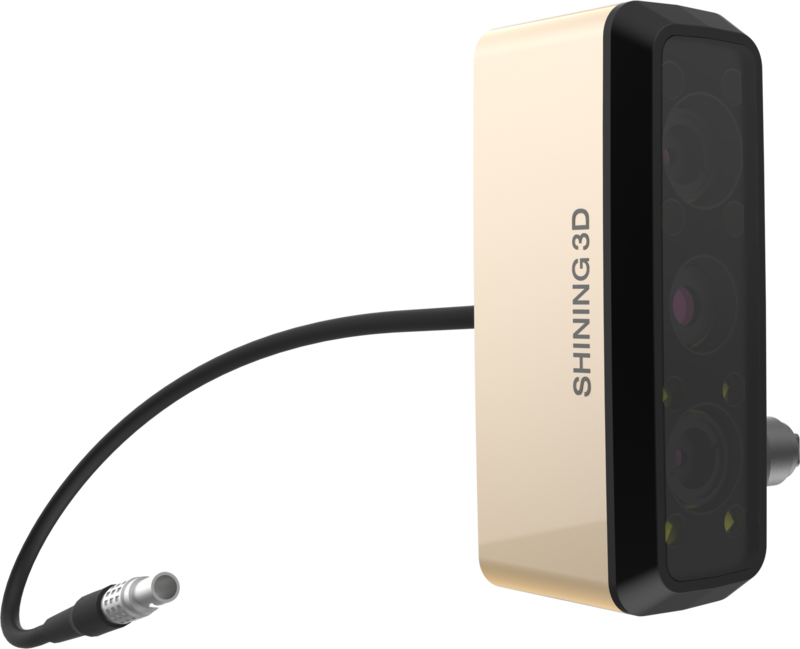 External texture camera that can be attached to EinScan-Pro, capable of capturing the full-colour 3D data of the object. 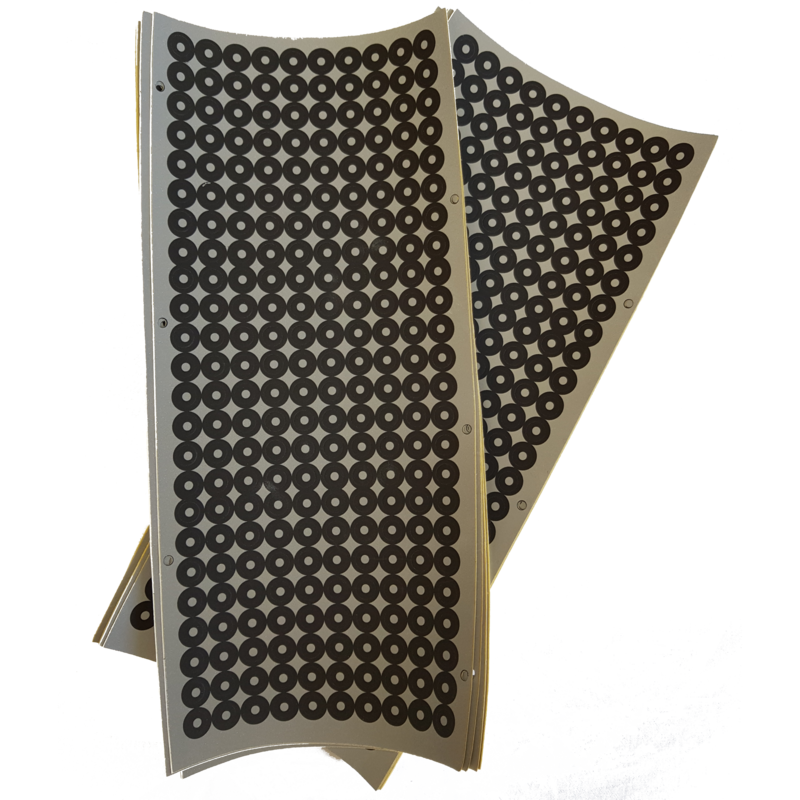 This pack includes 5000 marker dot stickers that are used for Shining 3D Scanners. 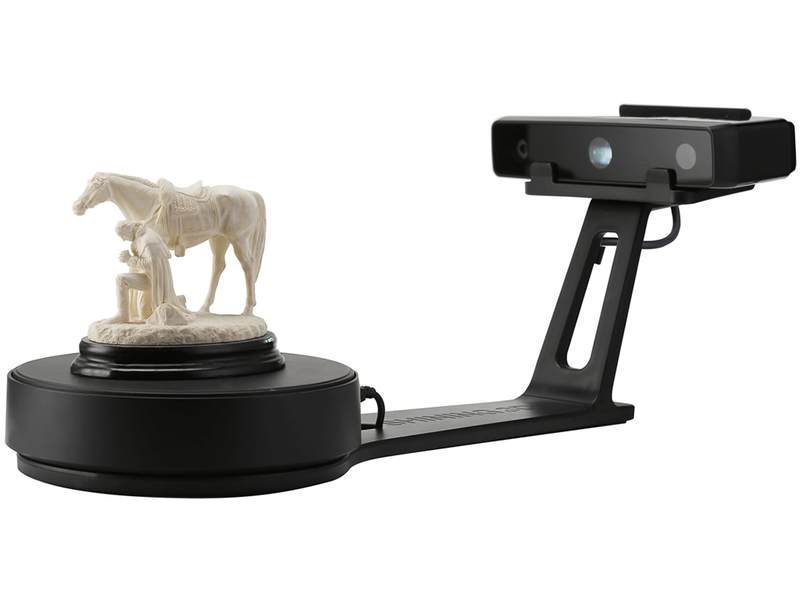 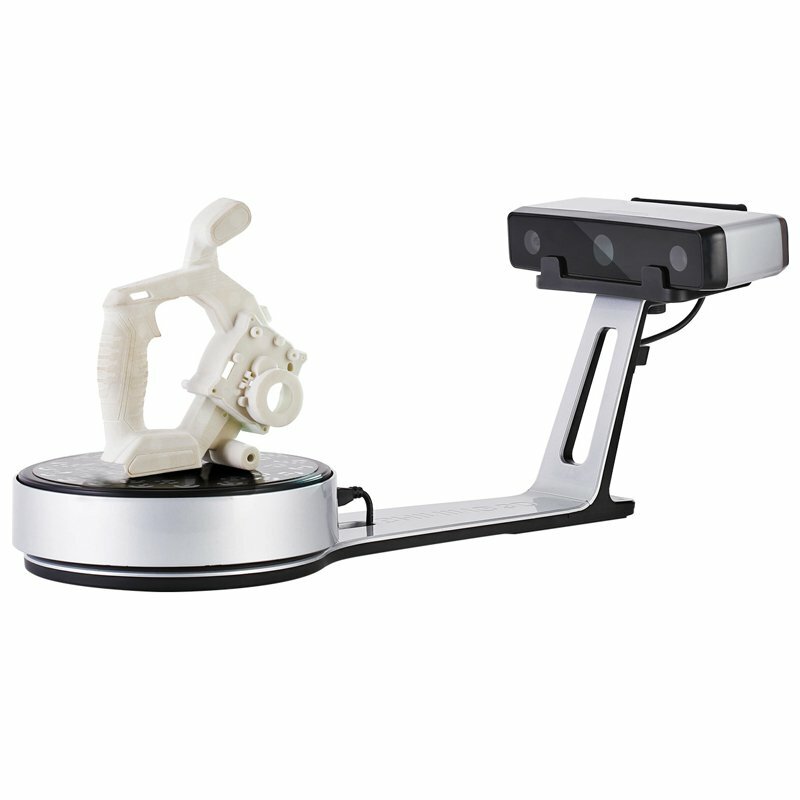 They are compatible with the Einscan Pro, Einscan Pro + and the Einsan SP 3D scanner. 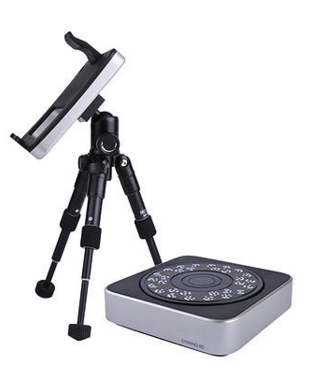 With this Add-on module, you will be able to run automatic scan, matched with full-automatic table, or free scan fixing the scan head to the tripod. 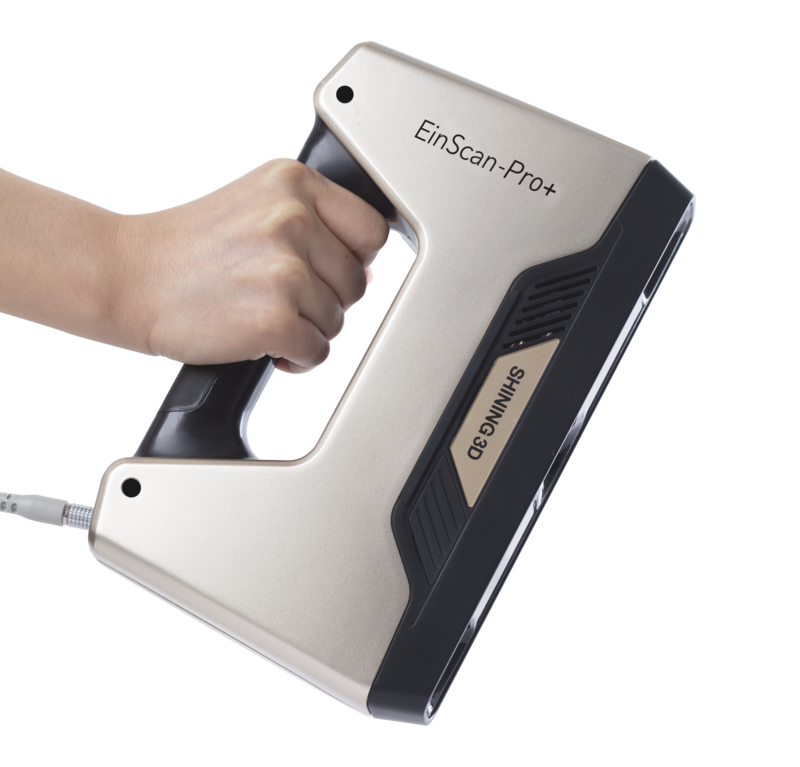 You can take advantage of these all four scan modes (Handheld HD Scan, Handheld Rapid Scan, Automatic Scan and Free Scan) for the Einscan Pro+/Pro 3D scanner.